MySQL is most popular open source database, it is an relational management system of database. If you want to do MySQL online course, this is the advantageous place to do this course. From this course you learn the concepts like database design process, how to map out the structure and you will understand how to import and export the database. You will also know the advanced concepts of SQL and MySQL like union, concat, count, transactions, triggers, how to use SQL in subquery and math. 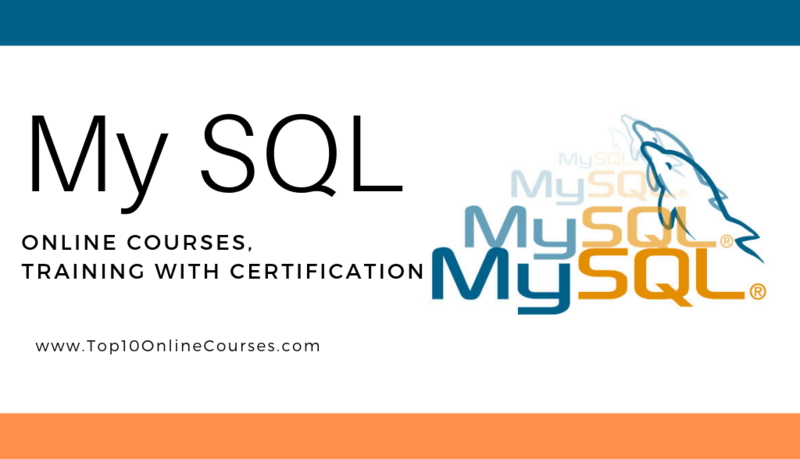 Now a days there are many SQL and MySQL online courses, from those our experts of panel selected some best courses which are listed below. Colt Steele and Ian Schoonover are the creators of this course called MYSQL. Colt is an Bootcamp Instructor and voted as Udemy’s Best Instructor in 2016 and he has 405k+ students. Ian is an Coding Instructor and Full Stack Developer, he started building graphics and websites at the age of 13 and he has nearly 394k+ students. Some of the concepts like SQL, CRUD and Aggregate Functions. More than 70k+ students enrolled to learn this course. At the end of the training you will get course completion certificate. They supports you in a friendly way to clear your queries regarding to the course. This course offers you 21 hours video and 135 articles with Full Lifetime access. Installation of MySQL, Mac, Cloud9 and Windows and Introduction of Tables, SubString, WHERE, Aliases and Microsoft SQL Server teach by the Instructor. 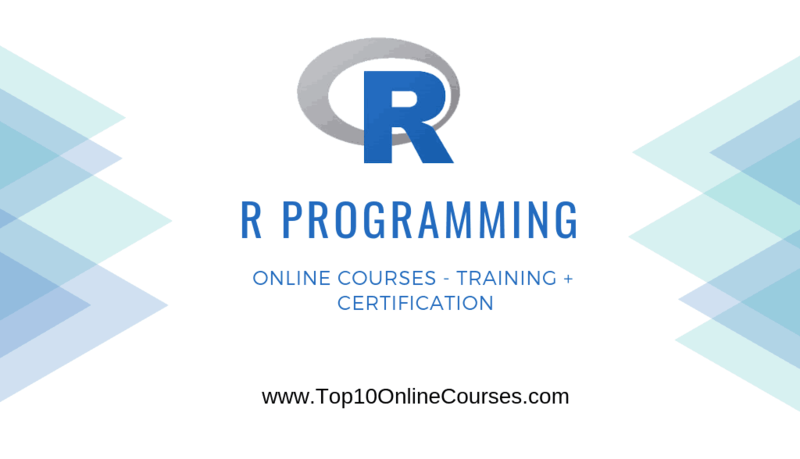 You can learn how to create Databases, Tables and DATE Data. you can learn how to interact with existing data and about Dropping Databases. In this course you can learn how to Insert Data and Multiple INSERT, NULL and Not NULL and more. Some of the methods in SQL are DataBase Triggers, Logical Operations, CONCAT, REPLACE, REVERSE, CHAR LENGTH, DISTINCT, UPPERCase and LOWERCase also be discussed in this course. By Using NodeJs and MySQL you can learn how to build Web Applications and also learn how to generate Reports using SQL. She teach you CRUD Commands like SELECT, DELETE, and UPDATE and STRING Functions. Aggregate functions like Sum and Avg and Data Types like CHAR and VARCHAR and Working with TIMESTAMP also be learned in this course. Eduonix Learning Education and Eduonix-Tech are the creators of this course called Database Design with MySQL. Some of the Technologies like Server Administration and Web Enterprise from Mobility also explained in this course. Above 1065 k students already trained this course. If you have any queries regarding to this course you can ask them and they will be available 24/7 in live chat to clear your queries. After completion of this course you will get course completion certificate. More than 75 k students enrolled to learn this course. This team will teach you in a easy manner which will understands by you. This team offers you 7 hours video with full lifetime access. You can learn the process of designing Database and Development of Database by using SQL and you can also learn how to use PHP with SQL. This team teach you about Storage Engines, Data Types, Data Storage, PHP Fundamentals and PHPMyAdmin and its uses. Installation of Windows, Linux and MySQL Workbench also be learned in this course. In Database you can learn how to create columns and tables, importing and exporting, creating Foreign keys, use of Junction Tables in Database. SQL Fundamentals, creation of Database, structure of Map, principles of Database and Normalization of Database also be learned in this course. By using SQL you can learn how to Update and Delete the Data, Subquery,Group By, Data Insertion and joins and aliases in Database. Some of the topics like IN Clause, Count, Union, Template, Displaying data by using PHP, insertion of data using PHP and more also be learned in this course. This course is created by Edureka. More than 66k students trained by edureka. You will be master in MySQL Database by taking this course. Some of the topics like Data Modeling, MySQL Server, Database Design and MySQL Connector. They will teach you in simple method with real life examples. If you have any queries about the course, you can connect to the Instructor and they will be available 24/7 in live chat to clear your doubts. At the end of the training you will get course completion certificate with your name. This course offers you 30 hours video with full lifetime access. Defining of Data Manipulation Language(DML), Relational Database Management System(RDBMS) and Data Definition Language(DDL) and their Structures are explained in this course. Using MySQL Command Line you can learn how to interact with the Database Server and MySQL Workbench also worked to interact the server. Database Design and Data Types like String, Numeric and Temporal and Evaluating Database, Data Types Considerations, Data Modeling and some more topics discussed in this course. Table and Database creation, Database and Table Deletion and how to use Constraints, Indexes and Keys and SELECT Statements such as LIMIT, FROM and ORDER BY clauses also learned in this course. You can learn how to secure MySQL server connections by using SSL and you learn how to create Remote connection to SQL by using SSH. Some of the concepts like Backup Techniques, mysqlpump, Authentication plugins, System Variables and Innodb Tablespaces are learned in this course. MySQL Developer course is created by Rob Percival, Mashrur Hossain and Codestars by Rob Percival. Rob was an Web Developer and he has nearly 1054k students. Mashrur was experienced in some of the technologies like Cyber Security, Data analytics Machine Learning and development of Web Application and he has nearly 79k students. The Next Generation of Coders have Udemy Instructors and this team has trained 979k+ students. This team teach you the concepts in logical methods. Course completion certificate is provided at the end of the course. More than 13k students enrolled to learn this course. This team supports you to come out of your queries regarding to this course. This course offers you 10 hours video and 62 articles with full Lifetime access. By using PHP and MySQL you can learn how to build Web Applications and Introduction of Queries, Creation of Schema also teach in this course. You can learn the working principles of Tables in Databases and inserting the Data into Tables. The Operators like Concat and SubString working with Data and Features like Distinct and Limit also be learned in this course. This course makes you learn about Min and Max Operators and use of OR, NOT EQUAL methods and how the time and date formats are working. 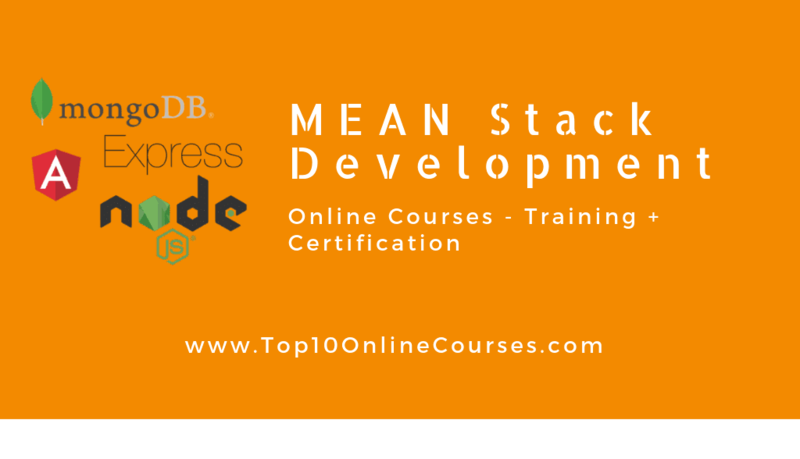 Some of the topics like HTML, CSS, CRUD and Implementation of Read Action, Update and Delete Action also explained in this course. Logical Operators are used to manipulate Tables and Data, uses of joins and their functions also be learned in this course. John Purcell is the creator of this course called SQL and MySQL. He is an Software Developer and he has nearly trained 1k+ students. He working for top companies like SPSS, Proquest and AT&T in UK since 14 years as a Software Developer. Most of the topics covered in this course like Transactions, Stored Procedures and Database Design. More than 7k students enrolled to learn this course. Any queries regarding to this course you can ask the team and they will be available 24/7 in live chat to clear your queries. You can get the course completion certificate at the final stage of the course. This course offers you 19 hours video with full Lifetime Access. You can learn about MySQL Storage Engines, configuration, Primary Keys, SQL Modes and MySQL Operators. By using command line you can learn how to extract and import Data from SQL and testing the data with Comparison and Logical Operators also be learned in this course. Understanding Database Isolation Levels, Security, Database Users, Views and Triggers and Indices. Some of the topics like One to One, Chains to Tables, Many to One, Left & Right Outer Joins, Cartesian Products, Inner joins, Union All and Multiple Columns also learned in this course. He teach you how to use Restrict and Cascade Foreign Keys and how to add the Indexes, Columns and Subqueries. From data type you will learn the concepts like Mysql types, bit types, floating point types, int, enumerations, blobs, date, time etc. By learning MySQL your career opportunities are increased, you will get the jobs like MY SQL server developer, software engineer,net developer, quality assurance tester and so on. If you are interested in doing this online course, select the best course from above listed courses. You can learn the concepts like SQL modes, MySQL operators, database isolation levels, triggers, transactions etc. From this SQL and MySQL course you will learn how to build web applications. MySQL is the most powerful database in the world. You can also add this course certification in your resume, that will improve your career opportunities. If you liked this article, then share this with your co-workers,friends and also in facebook, whatsapp, twitter.